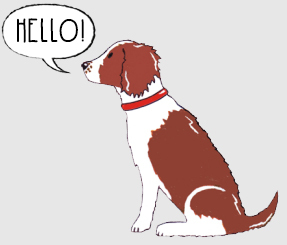 Please meet Gorgeous George our black and white Springer Spaniel and the Glamorous Gaby our liver and white Springer Spaniel. 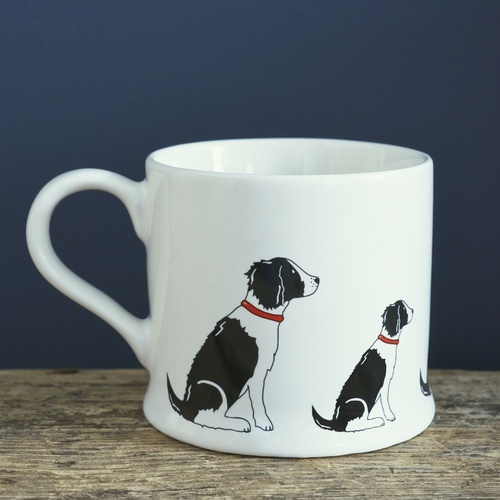 Gaby was one of the original Mischievous Mutts and has recently been joined by George. 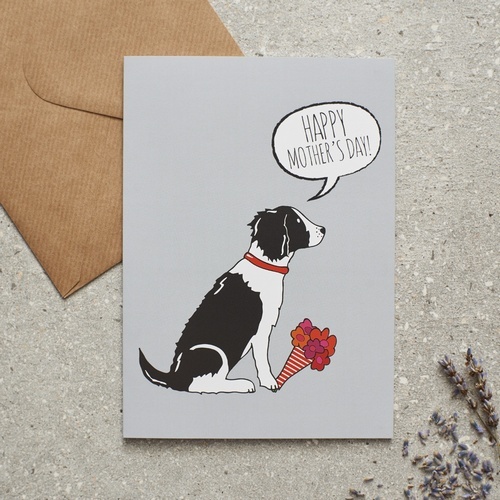 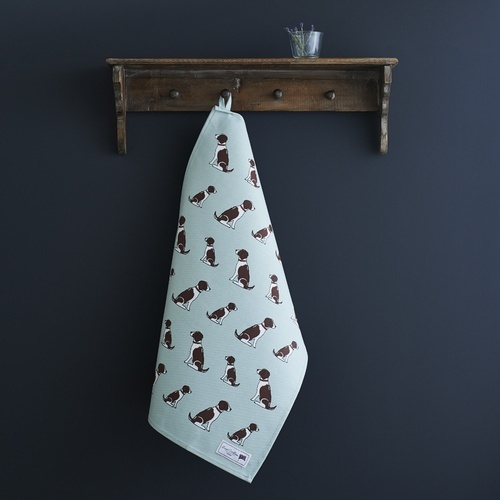 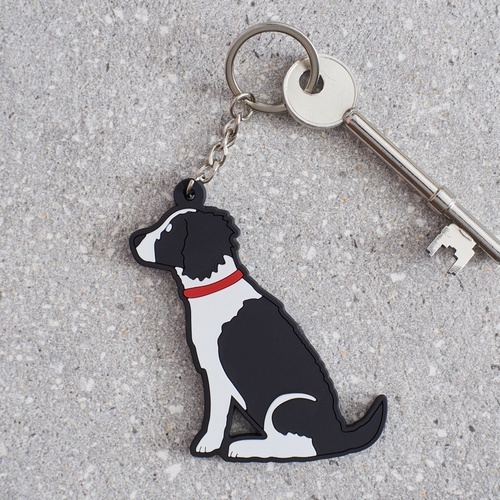 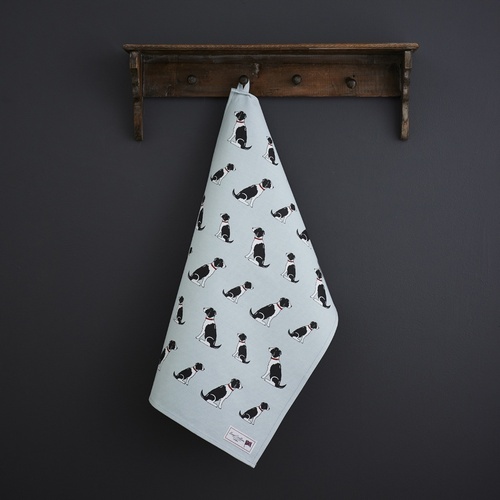 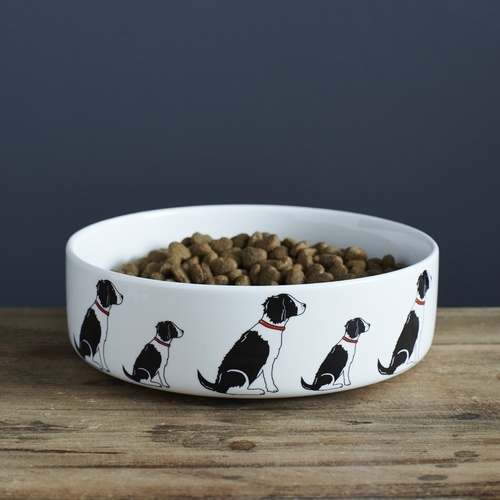 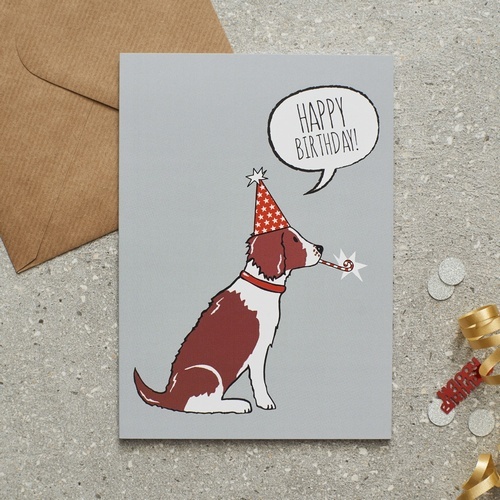 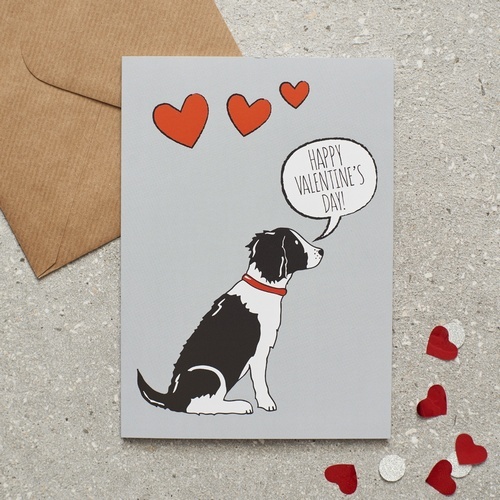 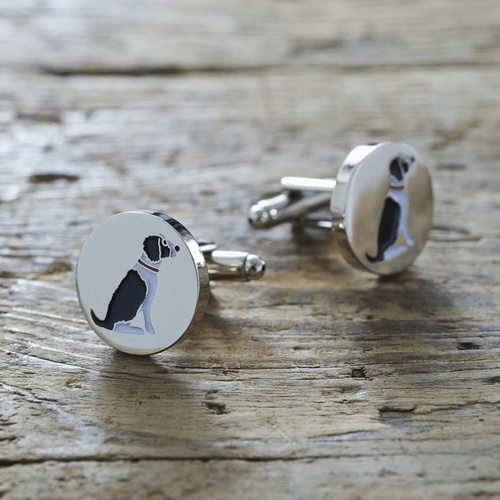 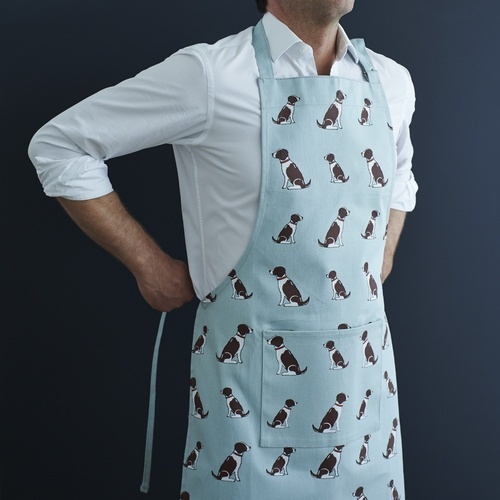 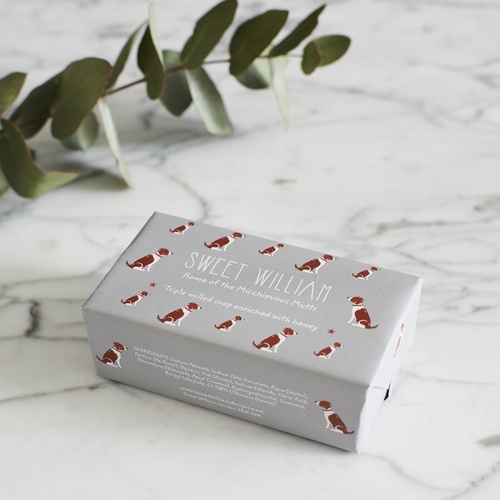 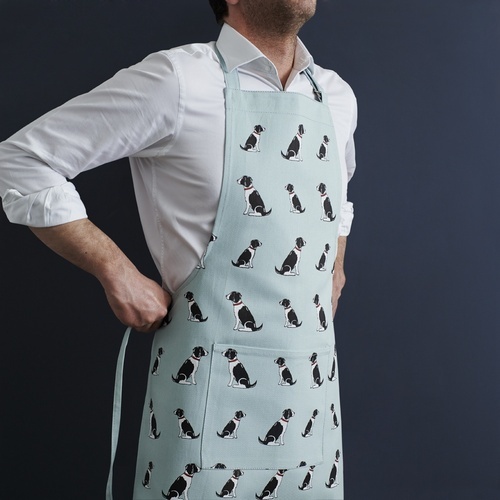 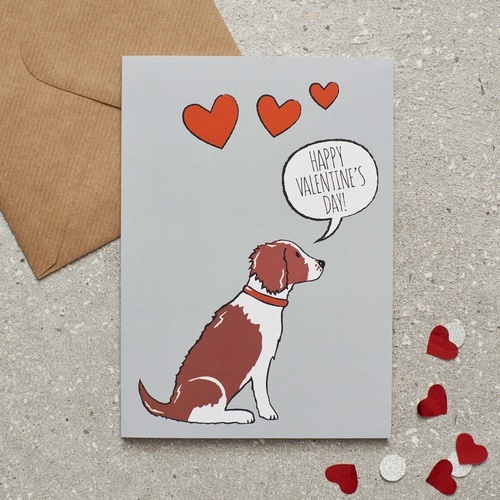 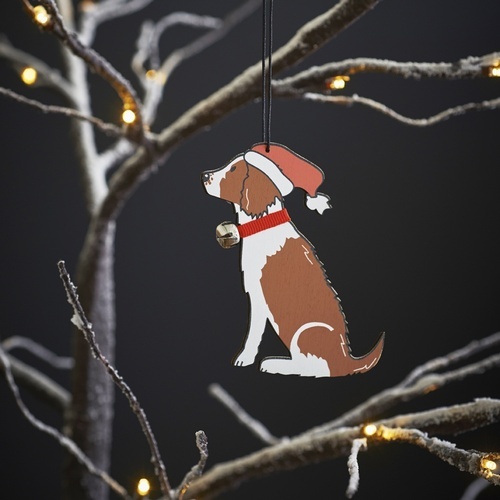 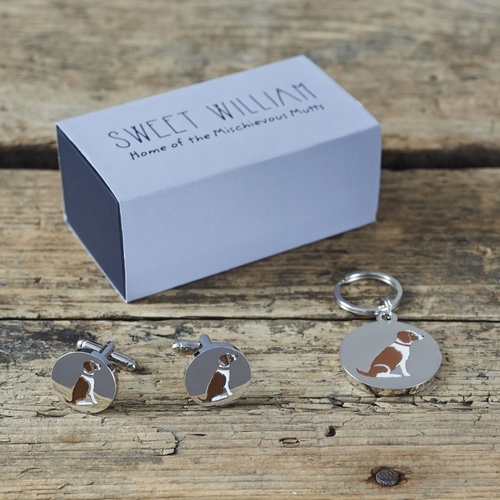 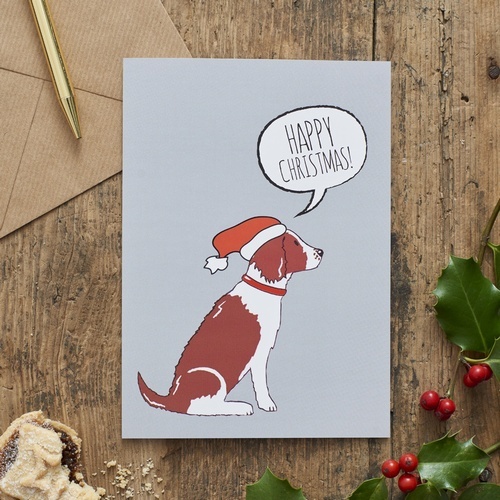 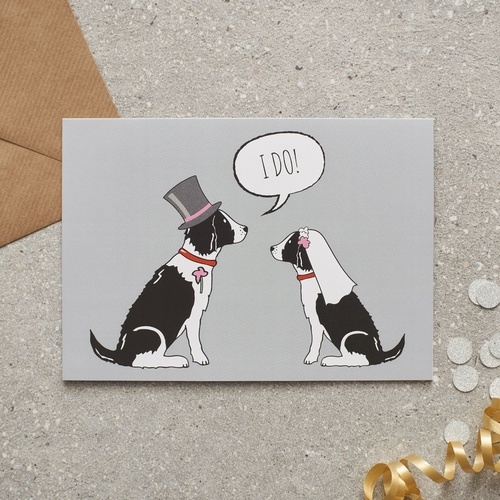 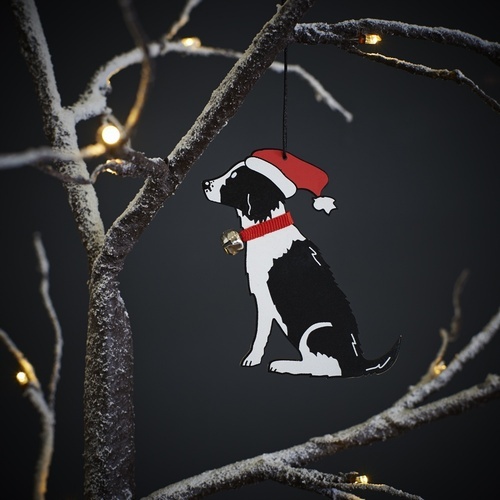 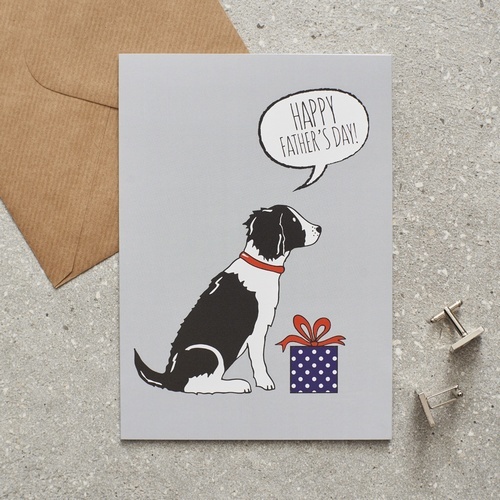 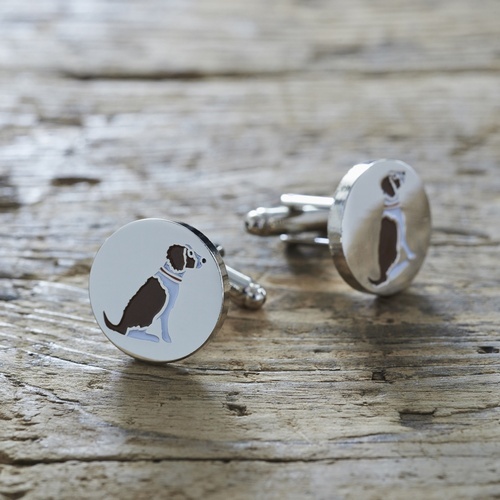 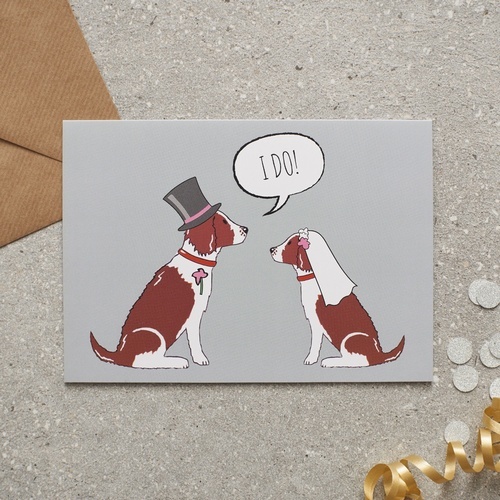 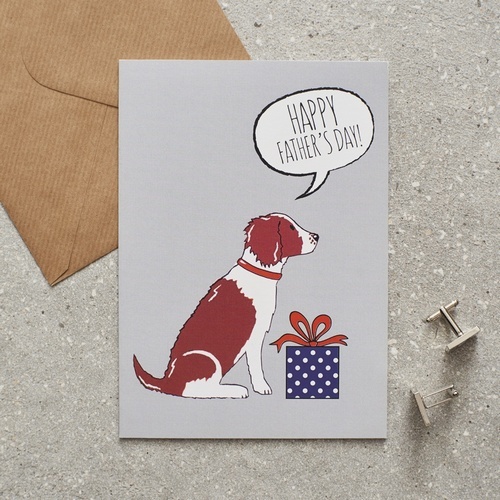 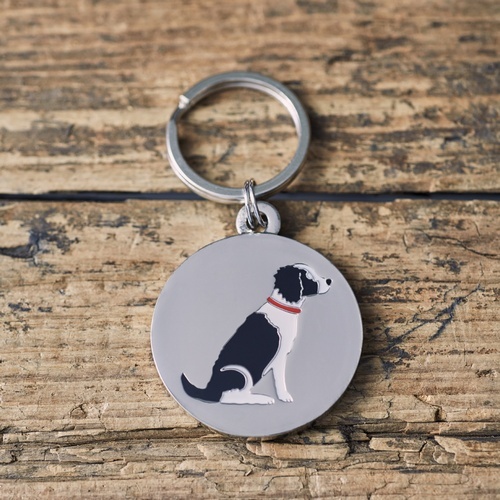 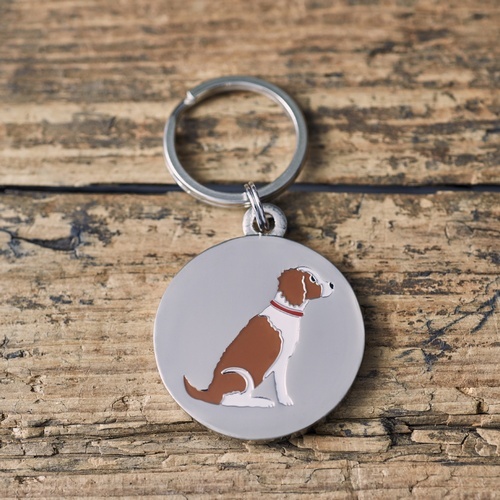 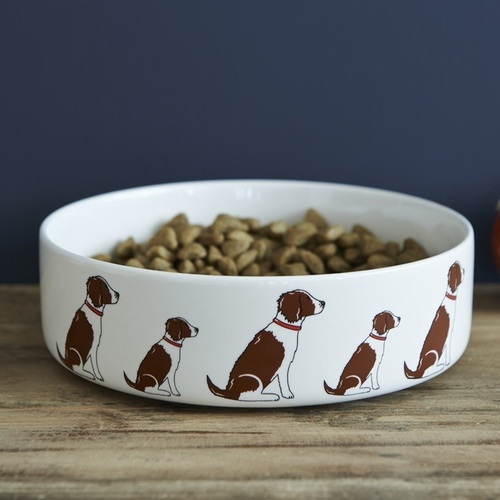 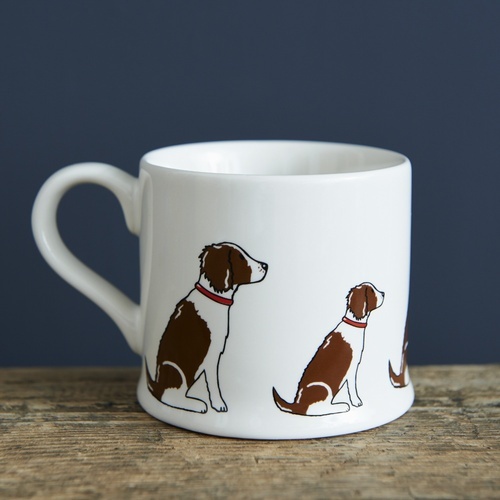 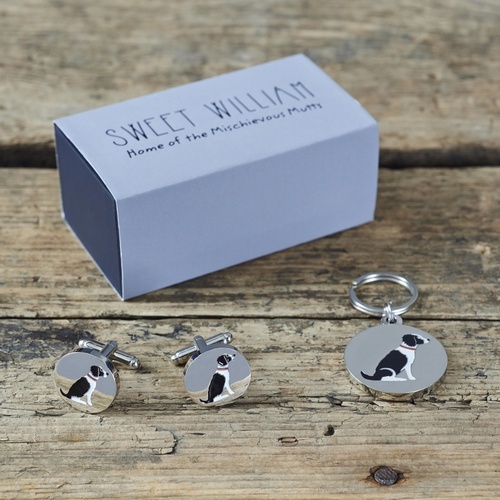 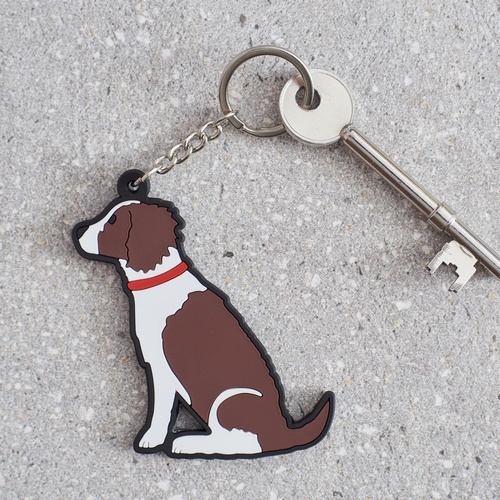 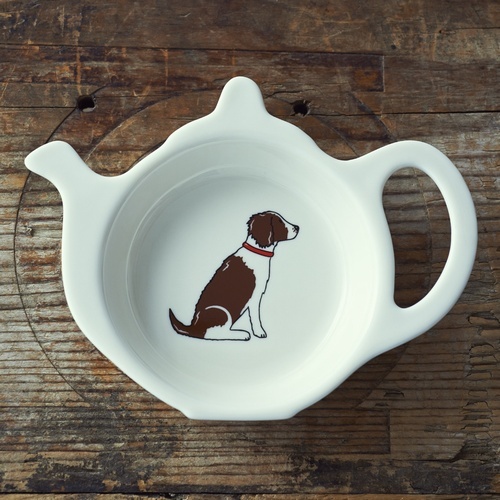 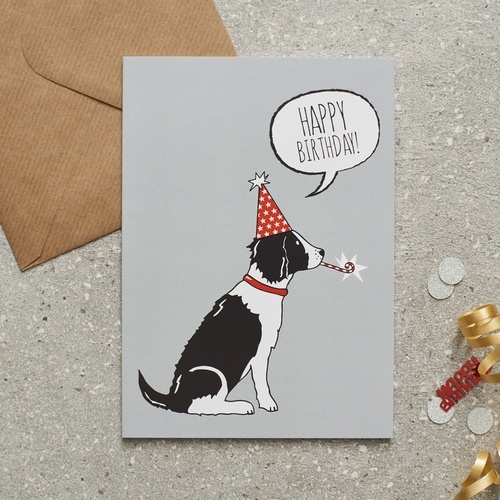 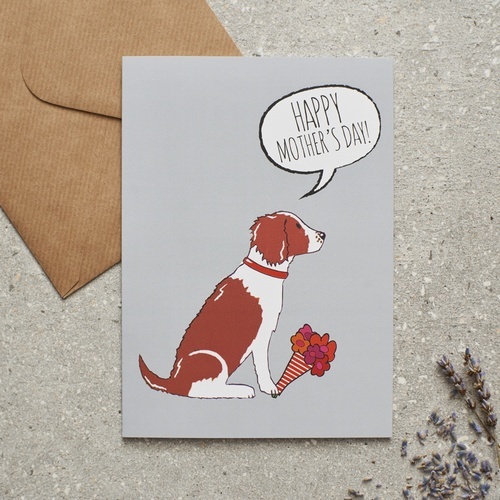 Our Springer Spaniel range includes mugs, dog bowls, dog tags, key rings, cufflinks, aprons, tea towels, Christmas decorations and cards.